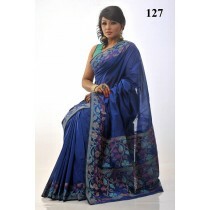 Order beautiful cotton sharee for your dear one in Bangladesh. 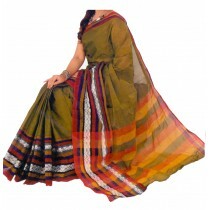 Beautiful work all over the sharee.-F..
Order cotton sharee for mother day. 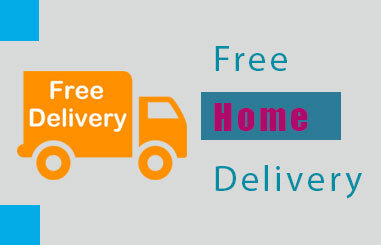 Beautiful work on sharee.-Free home delivery in Bangladesh.. 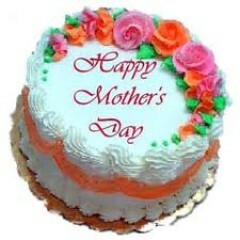 Send gift for mother day . 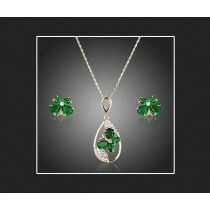 Austrian pendant set is nice set of jewelry. 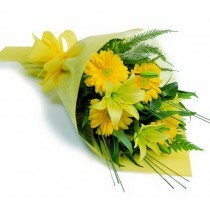 Order this nice gift for you..
Order sharee for your dear mother on mother's day. 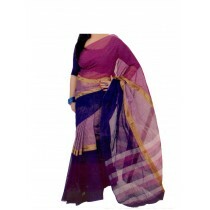 Sharee would be a nice gift for mother on mother ..
Sleeve: Half SleevesSize: Standard M (Free size)Made in IndiaFabric: PolyesterSide Slits: YesNeck: R.. 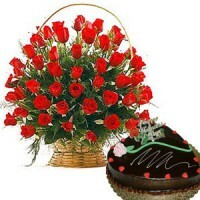 Send red color sharee for pohela boishakh in Bangladesh. Bangladesh gifts shop is online shop ..
আবহমানকাল থেকে বাঙালির চিরন্তন সর্বজনীন পার্বণ বাংলা নববর্ষ। আর বৈশাখ মানেই লাল-সাদার চিরায়ত রূপ&nbs..
2 Tiar Square Shape Cake from Swiss's Bakery 4kg/ 8.8pounds Chocolate/ Vanilla flavor with your mess.. 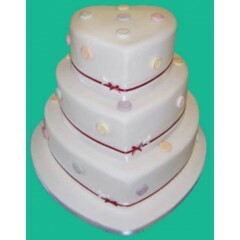 Send 2 Tier round shape Wedding Cake gift to Bangladesh from famous Nutrient Cake & Pastr..
Heart Shape 3 Steps Cakes, 5kg / 11 pounds from Swiss's Bakery. 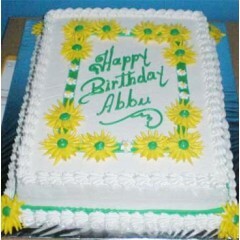 Please, mention your cake message. 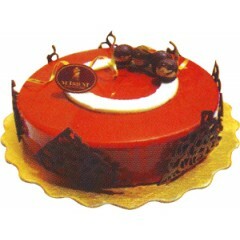 * ..
3 Tiar Heart Shape Cake from Shumi's Hot Cake Black-forest/Chocolate/ Vanilla flavor with your own m..
3 Tiar Round Shape Cake from Hot Cake Black-forest/Chocolate/ Vanilla flavor with your own message. 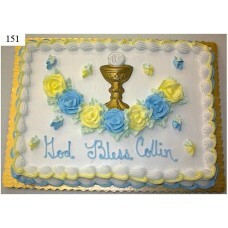 ..
3 Tiar Round Shape Cake from Cooper's Bakery 4kg/ 8.8pounds Chocolate/ Vanilla flavor with you..
Price is shown for 2kg (4.4 pound - minimum weight for this cake) Square shape Vanilla cake with spe.. 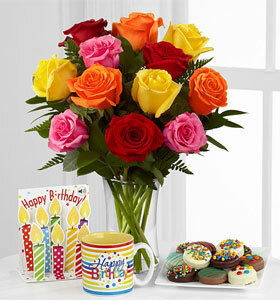 Send birthday cake gift to your dearest one in Bangladesh. 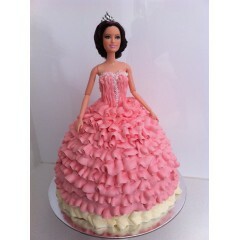 Princess shaped Cake may be a wonder..
1 kg CFC black forest cakeSend tasty and mouth watering black forest cake to your friends or family,..
Black Forest cake is delicious and tasty and most popular for birthday,wedding anniversary or any oc.. 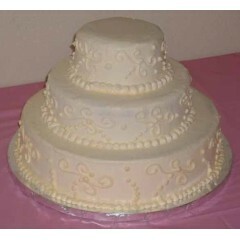 This is the Cake we make for celebrating many kinds of party such as birthday party,anniversary part.. 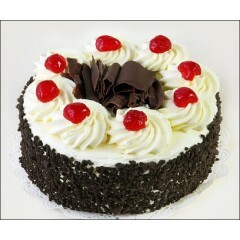 Send delicious and yummy Captain's World black forest cake to Bangladesh to your dearest one in.. 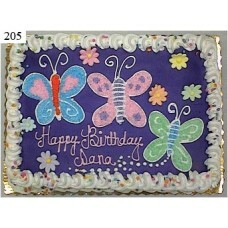 Send Blue Berry cake for birthday,anniversary or any occasion to Bangladesh. 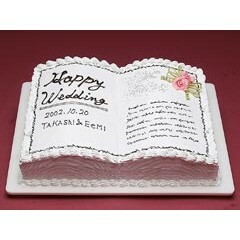 This cake is ..
2kg Cake Chocolate flavored special design BOOK cake with custom message from Famous Cooper's bakery.. 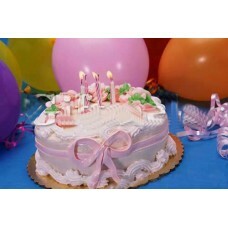 Your special occasion calls for an exceptional cake?Bangladeshgiftshop offers a great selection..
1 kg CFC Brownie Cake(1Kg)Send cake gift to Bangladesh to your dearest one, friends and family .. 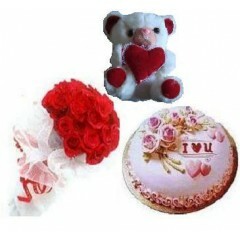 Send tasty and yummy round shape purbani cake gift to bangladesh to your dearest one.Oder online fro..
MAke any special day more special to your dearest one.Send gift to Bangladesh to your frie..
1kg Round shape cake from Swiss's Bakery, 24 Red roses a bouquet and a middle Teddy. A generous gi.. 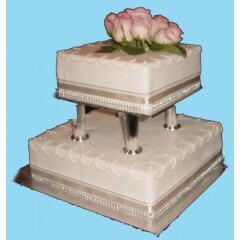 Send cake gift to Bangladesh from famous Nutrient Cake and Pastry Shop. Caramel Cake. Se.. 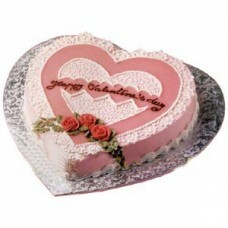 Happy Valentines/Birthday Cake Back-forest/Chocolate/Vanilla Flavor from Shumi's Hot Cake with..
Nice Heart Shape Cake Back-forest/Chocolate/Vanilla Flavor for any occasion from Shumi's Hot Cake wi..
Heart Shape Cake Black-forest/Chocolate/Vanilla Flavor from Shumi's Hot Cake with your own customize..
Home Cake Black-forest/Chocolate/Vanilla Flavor from Shumi's Hot Cake with your own customize .. 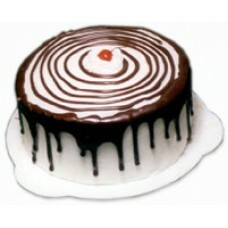 Round Shape Baby Cake Black-forest/Chocolate/Vanilla Flavor from Shumi's Hot Cake with your ow..
Pohela boishakh is special day to Bangladeshi and all Bangla speaking people. 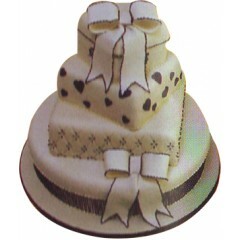 Order shumis special p..
Projapoti Cake Black-forest/Chocolate/Vanilla Flavor from Shumi's Hot Cake with your own custo.. 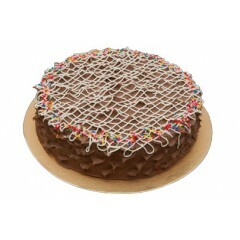 Round Shape Cake Backforest/Chocolate/Vanilla Flavor from Shumi's Hot Cake with your own custo..
1 KG Shumi's Chocolate Cake from Shumi's bakery with your own customize message. 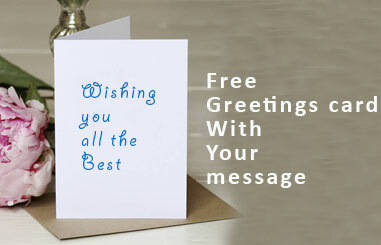 Free Greetings Card.. 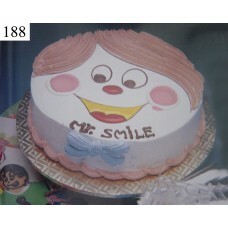 Smile Cake Black-forest/Chocolate/Vanilla Flavor from Shumi's Hot Cake with your own customize.. 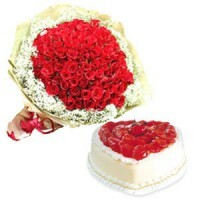 Send shumi's hot cake for make the valentine day special. 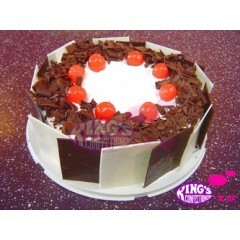 Shumis black forest cake is renowned in Ba.. 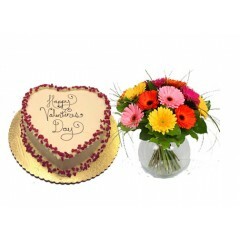 Send valentine day gift to Bangladesh on Valentine's day 2014 to make your dearest one happy. 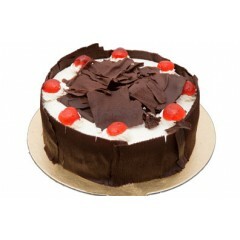 Shumi'..
Square Shape Cake Black-forest/Chocolate/Vanilla Flavor from Shumi's Hot Cake with your own cu..
Square Shape Cake Black-forest/Chocolate/Vanilla Flavor from Shumi's Hot Cake with your own .. 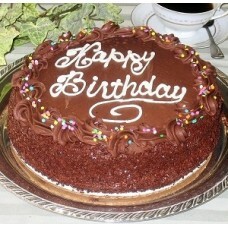 Thank You Cake Black-forest/Chocolate/Vanilla Flavor from Shumi's Hot Cake with your own cus..